This season’s bachelor on The Bachelor is Nick Viall, a controversial figure if there ever was one. 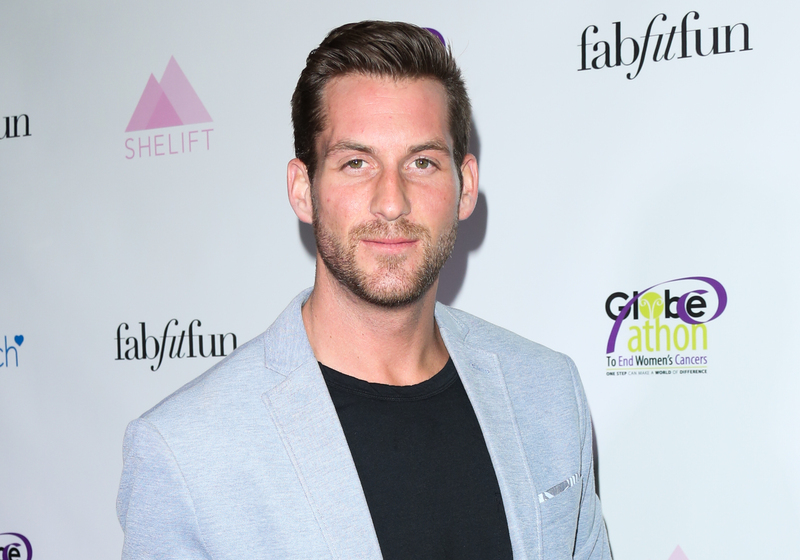 Now, Us Weekly reports we were close to having a very different kind of season: Chase McNary was supposed to be The Bachelor contestant this season. McNary was the second runner-up when JoJo Fletcher was on The Bachelorette and he reportedly had signed the contract when he found out the bachelor would be Viall. “I went through the negotiations, I accepted the offer, I signed the contract,” McNary told Us Weekly. “I talked to my family friends about being The Bachelor. It was the Monday before they announced it that they told me I wasn’t the Bachelor. So I found out with the rest of the world that it was Nick.” Chase is always sooooo close to the win. Viall has a complicated relationship with Bachelor Nation. After he told the world about hooking up with Andi Dorfman, that attention was mostly negative. But after a stint on Bachelor in Paradise this year, he seemed to win over some fans. McNary would have been a more neutral, nice guy pick for the show. And we can’t have that, can we? But McNary doesn’t seem too worried about the missed opportunity — he’s recently been connected to Tomi Lahren, so maybe his choices would have been questionable on The Bachelor anyway. It’s a good thing he’s not holding a grudge.